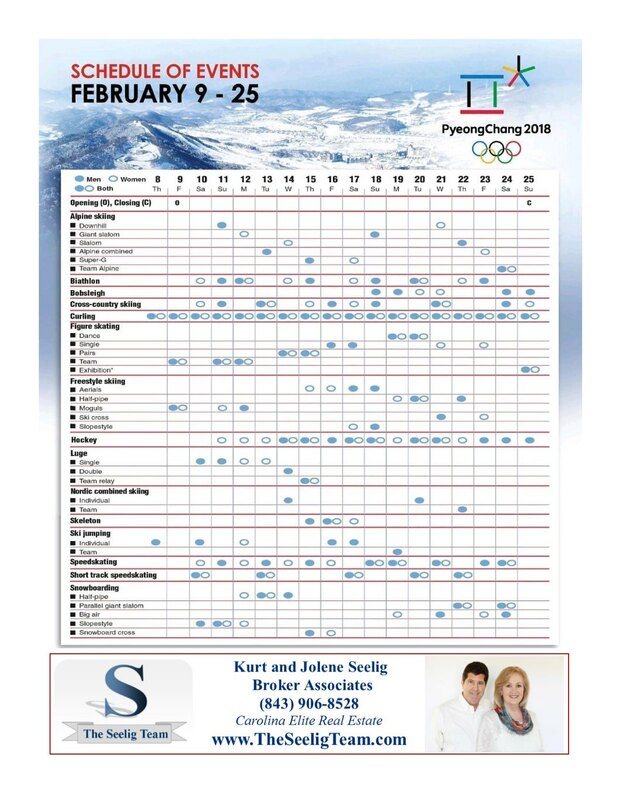 It's hard to believe that the Winter Olympics begin this week! If you are like us, you'll want to know when your favorite events will be taking place. That's why we created this printable competition schedule. Go Team USA!